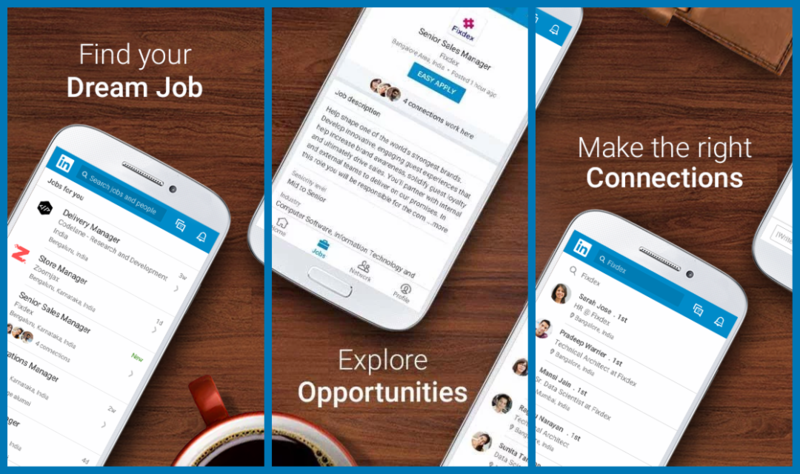 LinkedIn Lite was first developed as a mobile site for India late last year, so this isn't the first time that we're seeing the concept. This 1MB app (it's 2MB installed on my Galaxy S8+, but close enough) makes LinkedIn 80% easier to load, and it'll load a page in under five seconds, even if you're on an antiquated 2G network. Most of the stuff from the standard 27MB app is intact; your news feed, profile, networks, messaging, and notifications are still here, minus the most data-consuming things. The app is currently only available in India, but it'll be available in 60+ other emerging markets soon. LinkedIn has no plans to make an iOS equivalent, given the 97% Android marketshare in India. If you want to give it a shot, you can grab the LinkedIn Lite APK from APK Mirror.